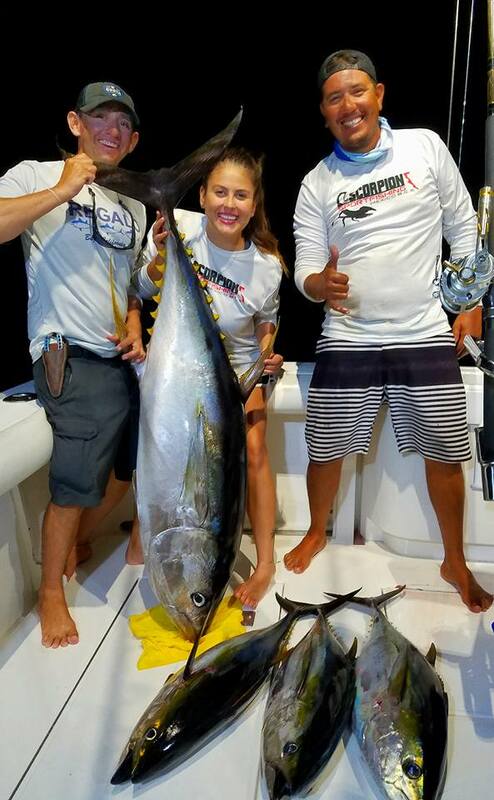 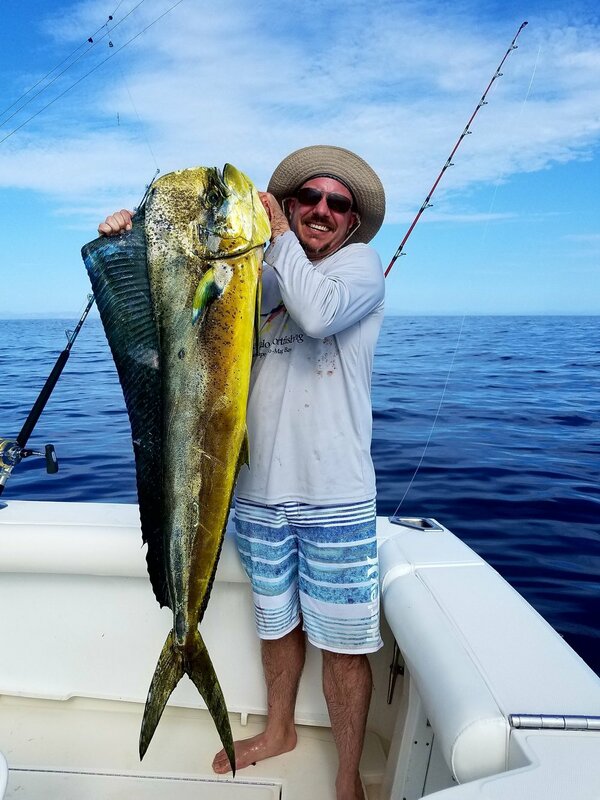 Offering fishing adventures for all types of anglers whether you're interested in blue water fishing, inshore charters, or guided fly fishing from the beach. 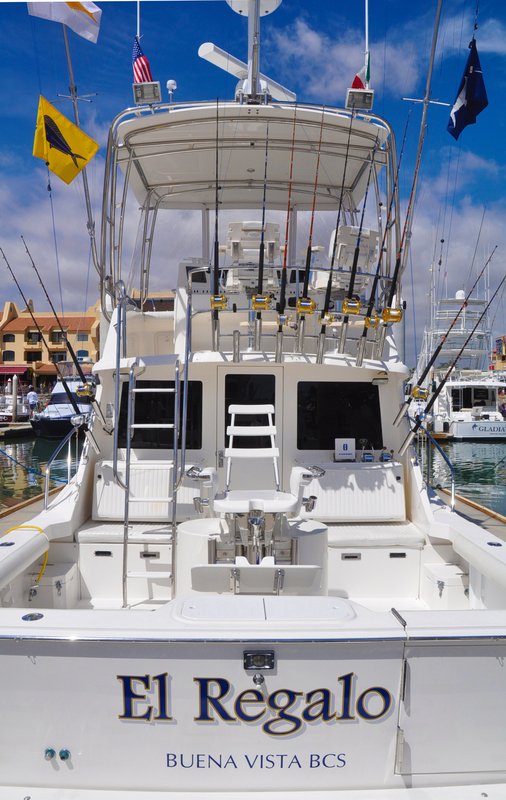 With two of the nicest boats on the East Cape and years of experience, the professionals at Scorpion Sportfishing are equipped and determined to make your fishing dreams come true. 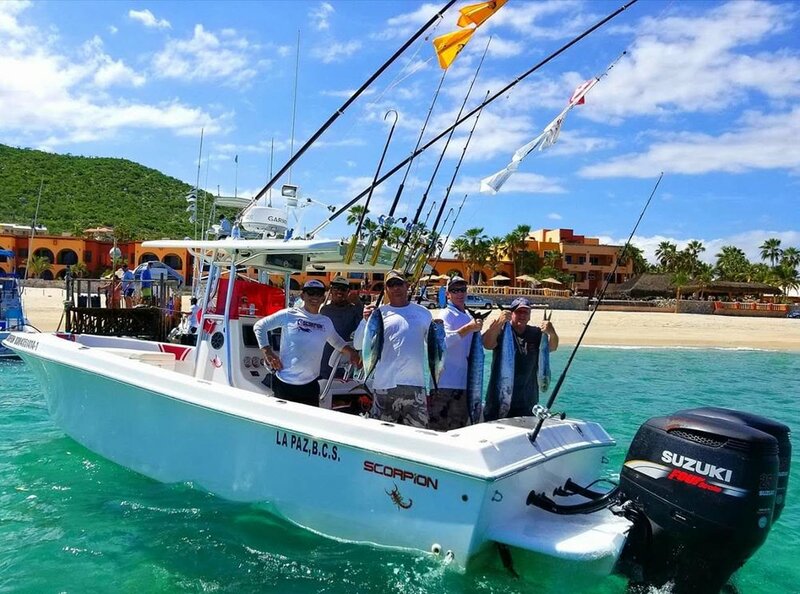 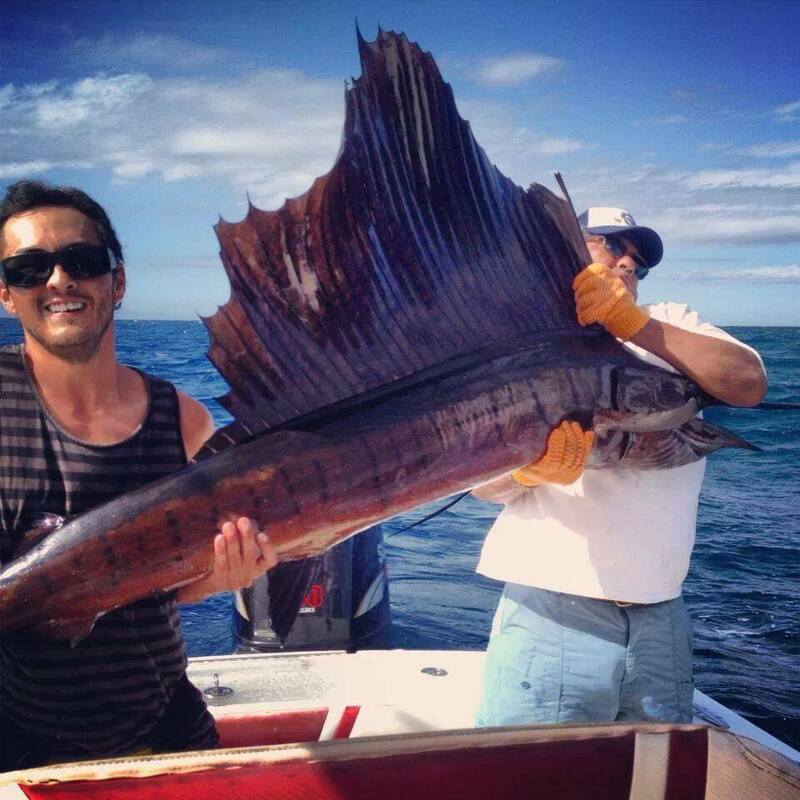 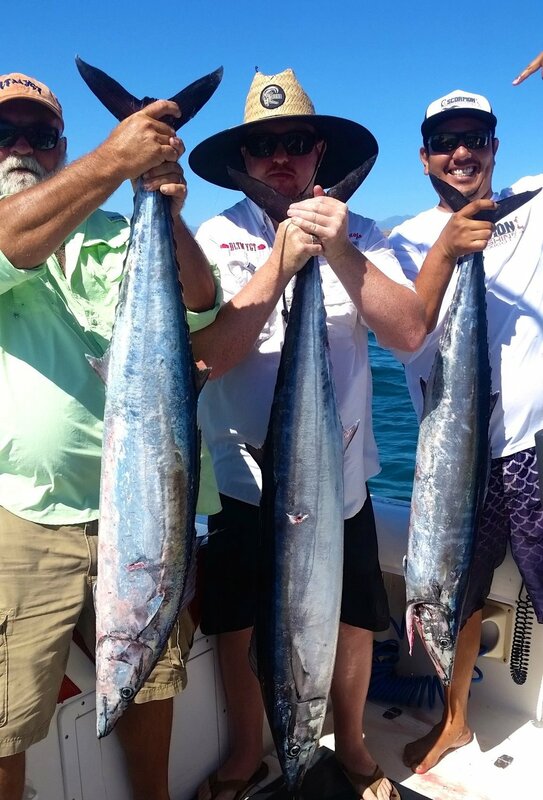 Operating out of Southern Baja's famed East Cape, Scorpion Sportfishing offers inshore, offshore, and fly fishing charter services for the novice to the seasoned angler for a multitude of species. 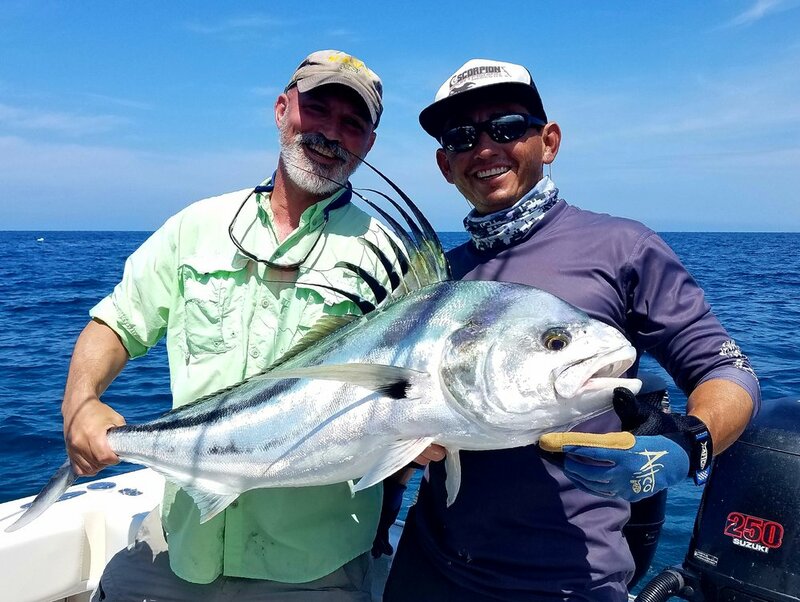 Employing cutting edge angling techniques and a high energy approach, Scorpion Sportfishing is the obvious choice for your next East Cape angling adventure.